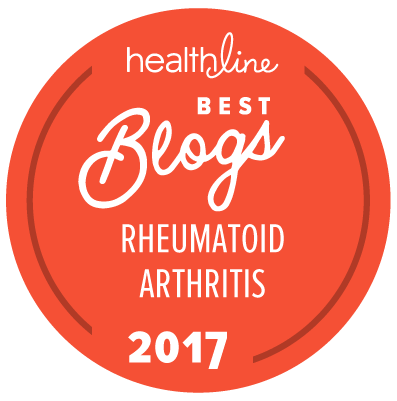 You can find a complete list of all the articles I have published on Answers.com by clicking here. 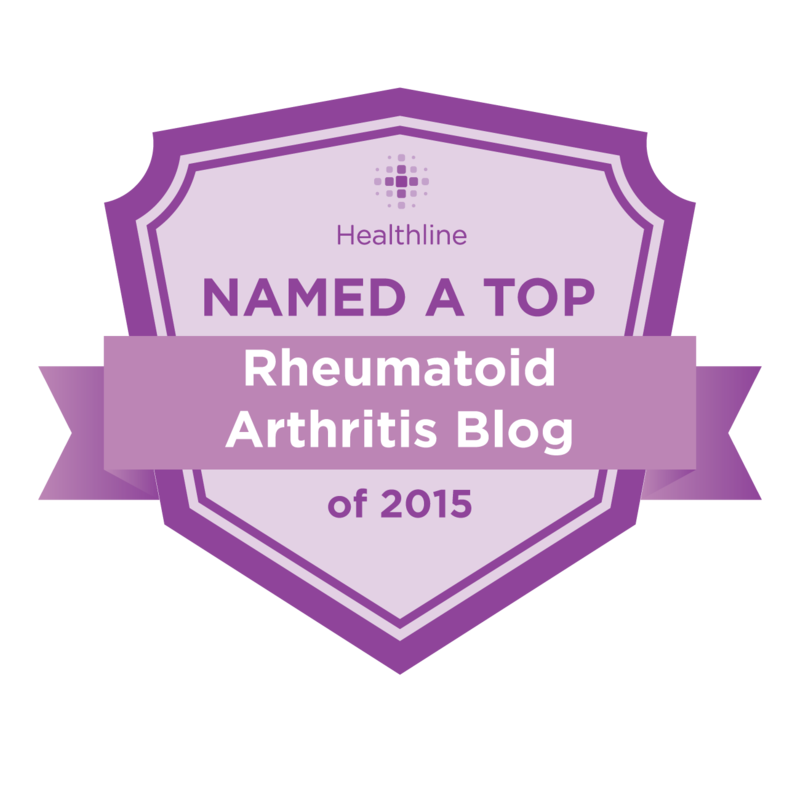 Below is a list of the new articles I published in the month of January. 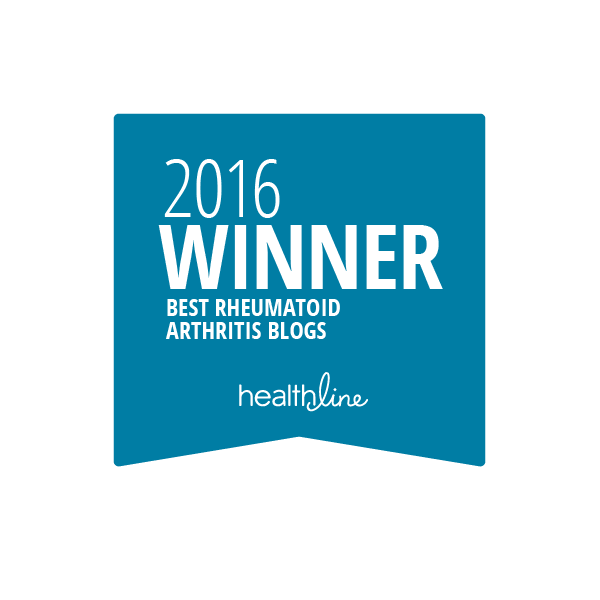 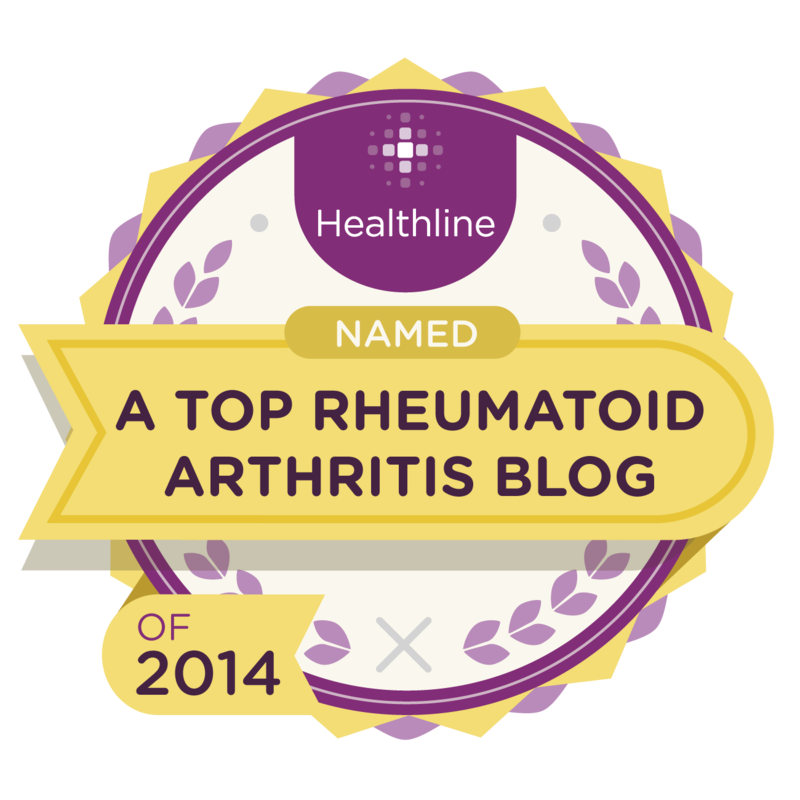 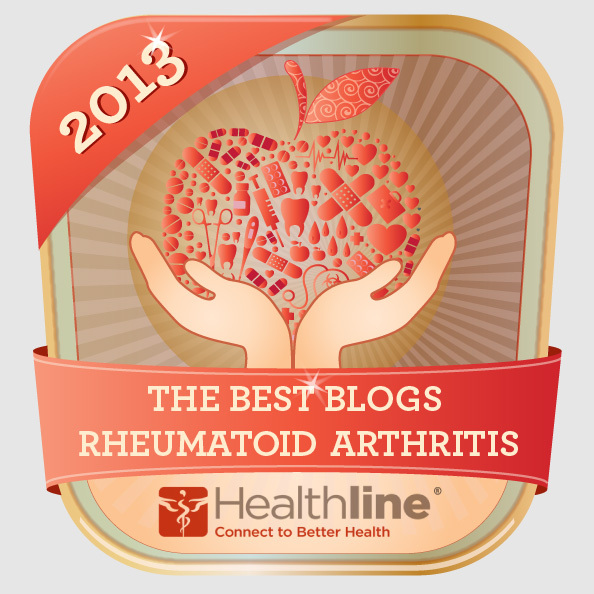 What’s The Difference Between Inflammatory and Non-Inflammatory Arthritis? 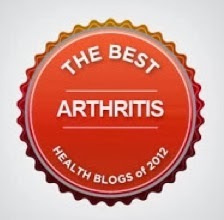 Does Vitamin C Prevent or Worsen Arthritis?